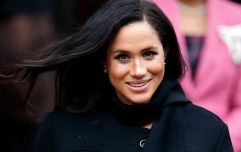 As rumours of a spat between Kate Middleton and Meghan Markle continue, one royal expert is casting doubt over whether the two are really feuding at all. 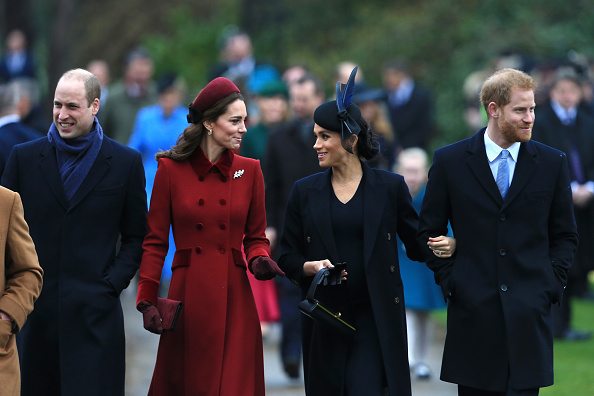 The royal family has been plagued by speculation that the Duchesses don't get along, driven by leaks from palace sources about their interactions in private. Biographer and royal correspondent Katie Nicholl has said that talk about the feud has been exaggerated. Katie believes that we have it all wrong about these two - they're not enemies but rather, they just don't know each other that well. "I think they're still in an early stage of their relationship," she told Entertainment Tonight. "They're still really getting to know each other and there are many, many more years to come. A firm friendship could well blossom, I don't think it's out of the question. "I think people forget these are still early days and I think it's a matter of all of them trying to find their feet as a foursome." 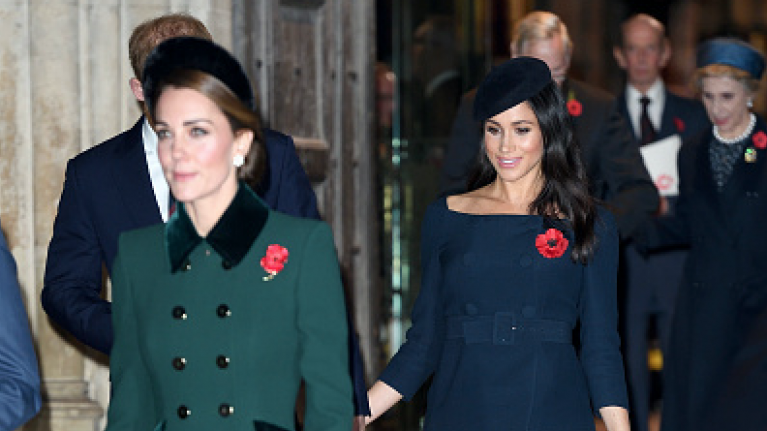 Katie acknowledged that Meghan's opinionated nature and her eagerness to get stuck into to royal life has "ruffled a few feathers" in the palace but it doesn't mean she and Kate hate one another. 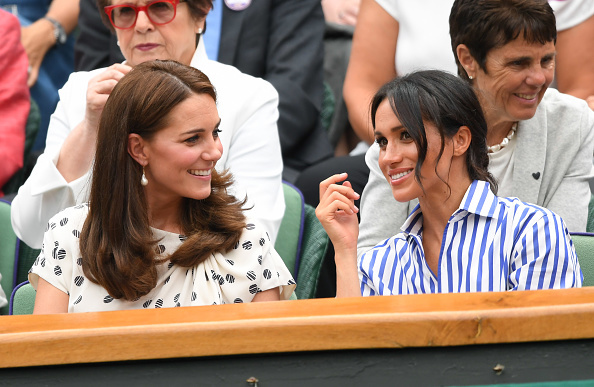 "Possibly Kate does feel a little eclipsed by Meghan, who's just come along to such huge media interests, public interests and being so successful from the start. "But as I said, it is the early days."